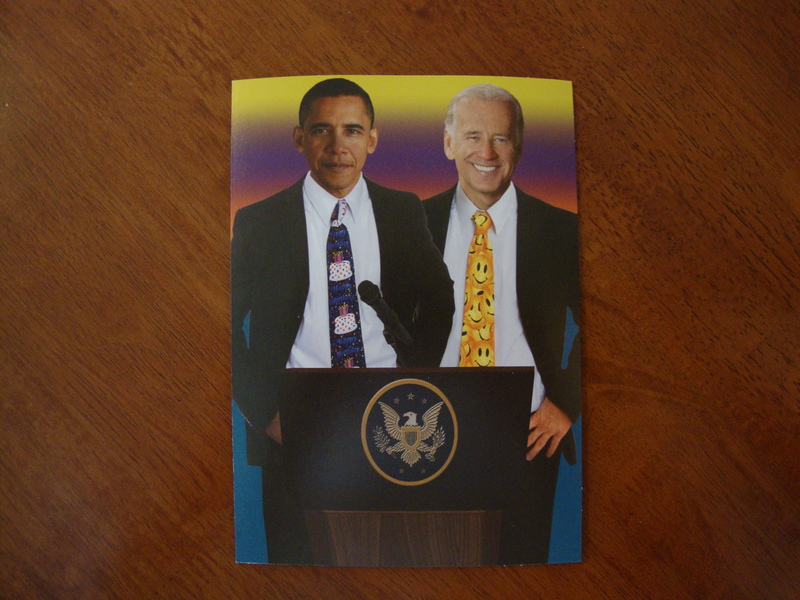 Even card companies are mocking Obama and Joe Biden. 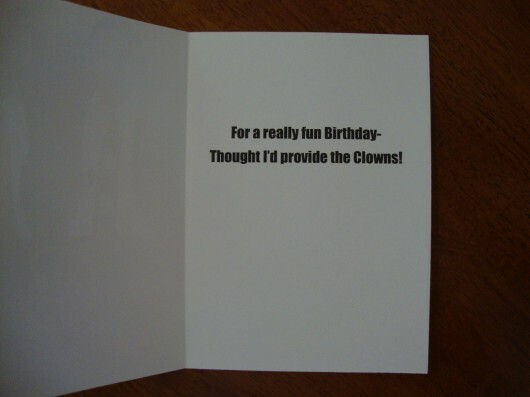 Here’s a birthday card that is selling in St. Louis. 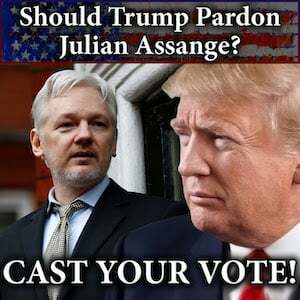 The outside has a picture of the president and vice president. There was only one left in the rack. Tomato Cards is the manufacturer.